There is you. You giving of yourself. Minute, by minute, by minute, by minute until those hours add up to create a day which adds up to create a week which adds up to create a month which adds up to create years which add up to create a life. 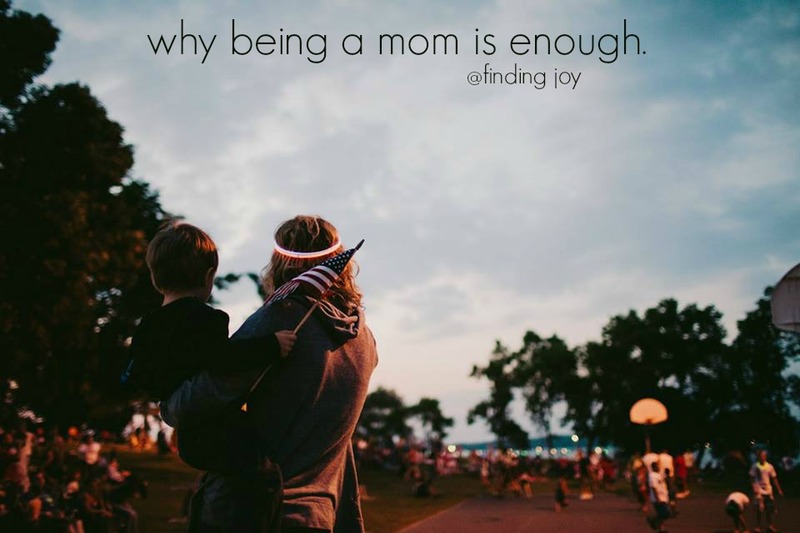 A beautiful life filled with ordinary enough mom moments.